Renewal Program: Choose this option if you wish to automatically receive your SDY Conditioner delivered to your door at a discounted rate! Reclaim & restore your youthful head of hair in a healthy & natural way! 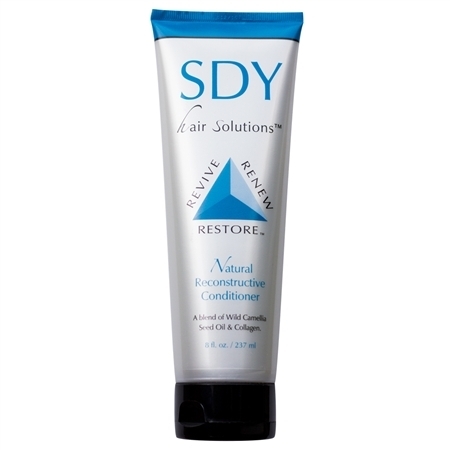 SDY Natural Reconstructive Conditioner is designed to help regenerate, stimulate & strengthen new hair for men and women. 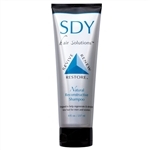 How to use: After shampooing with SDY Hair Solutions™ Shampoo, apply conditioner generously throughout. Let soak for 1-2 minutes. Rinse & repeat as desired.